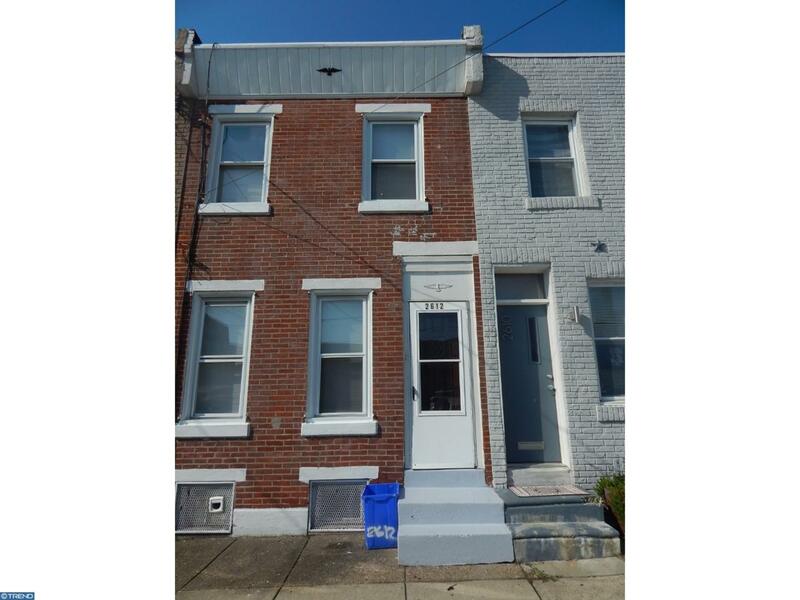 Spacious Fishtown home is in move in condition. 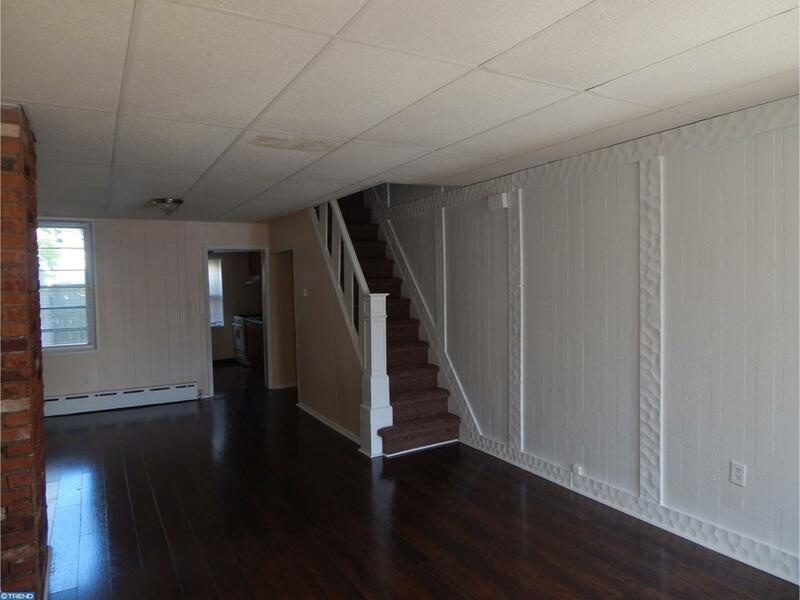 Enter to the living room / dining room combo area then back to through kitchen and out the back door to rear yard. Full basement. 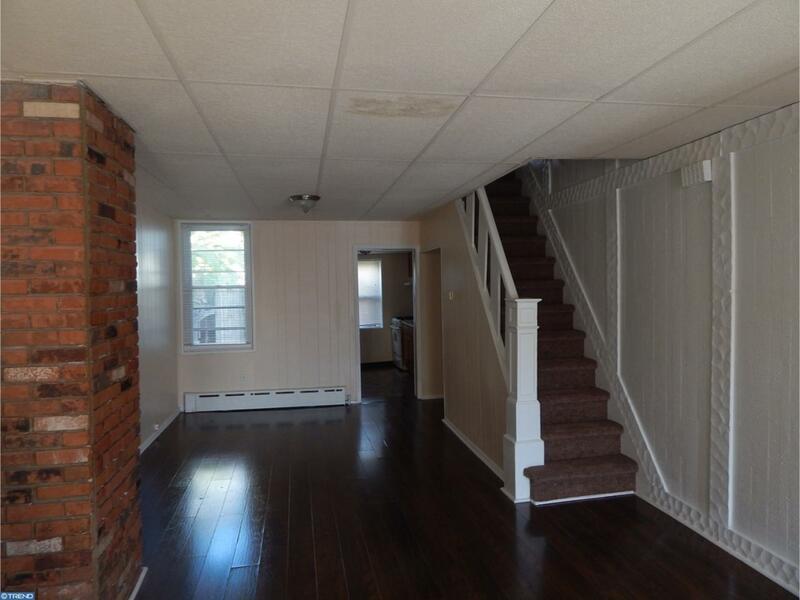 Upstairs to the 2 bedrooms with closets and a full 3 piece bathroom, fresh paint and carpet. Close to public transportation. 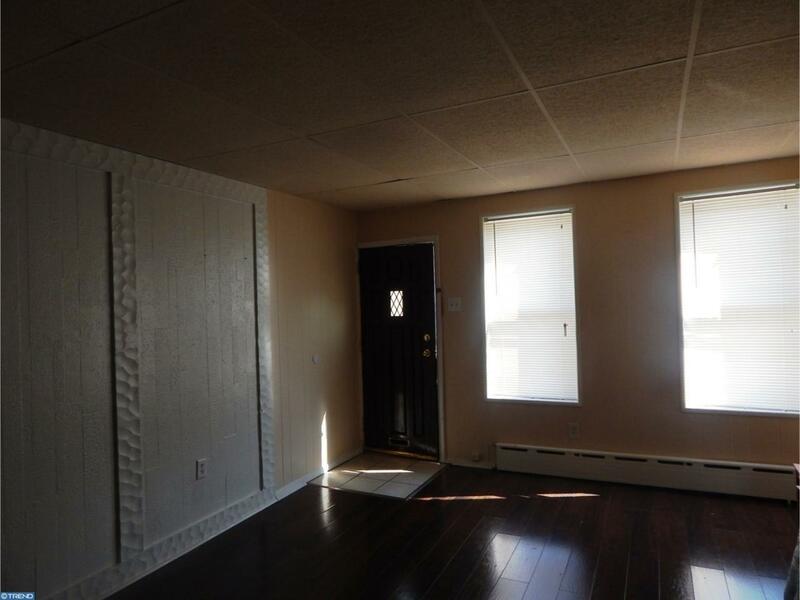 3 months to move in - 1st and last months rent plus 1 month rent equal a security deposit. Owner is a PA Licensed Real Estate Broker.